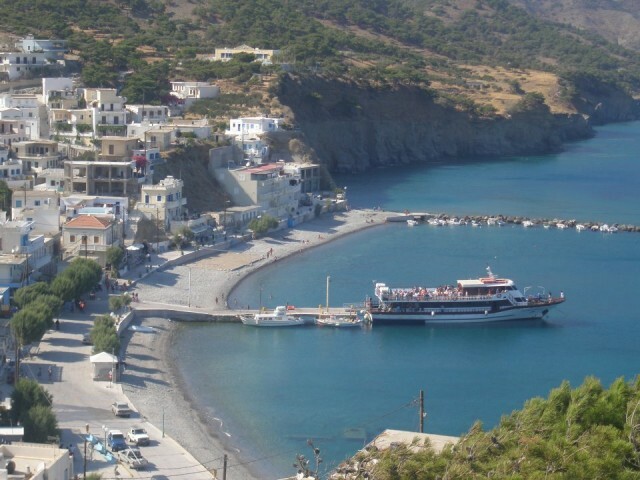 Holiday.gr - KARPATHOS, a trip to a myth! 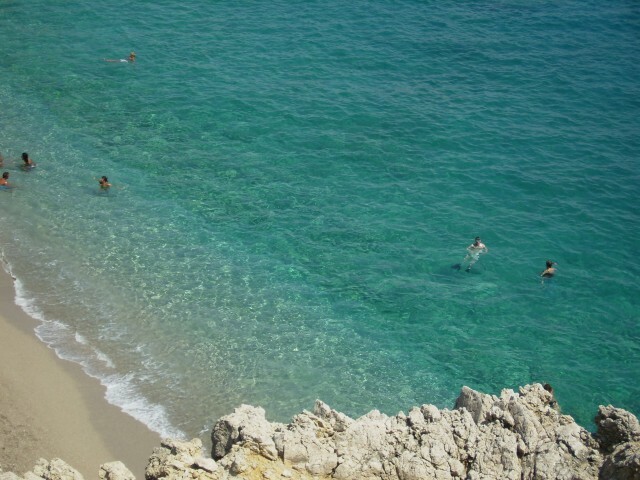 Been to KARPATHOS ? Share your experiences! 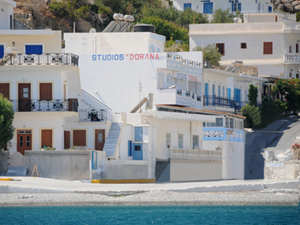 Karpathos is the island with the biggest contrasts. 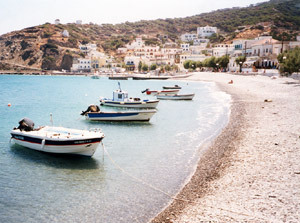 Alterations of scenery, from mountains – other green and other rocky – to champaigns and valleys, endless beaches, gulfs and small harbors, impress every visitor. Same goes for the graphic settlements with traditional architecture, that create a harmonious unit with a great nature around them. 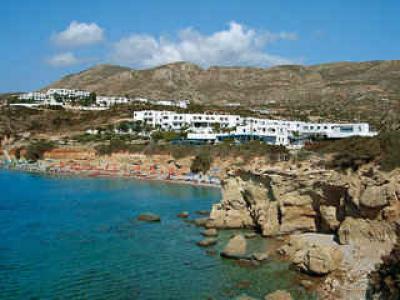 But more characteristic about Karpathos is its people. True to the mores of their ancestors, give the impression that time has stopped to past times. 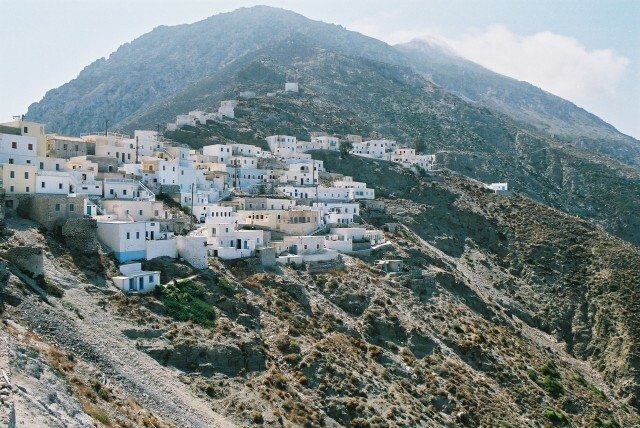 The residents of Karpathos still dress with their traditional costumes in every cultural event. Women wear colorful local apparels and are proud for their origin. 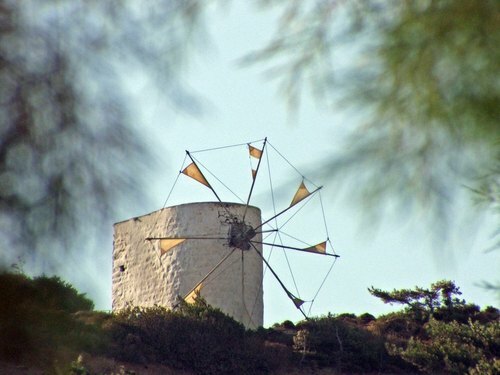 These are unique pictures you won’t see anywhere else and prove the strong hold every Greek man has with tradition and the history of his country. 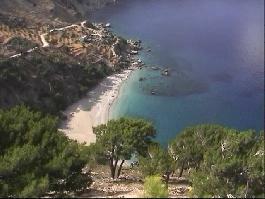 Karpathos is the second in size island in Dodecanese and the southest of the complex. It has a ground of 301sq. km. 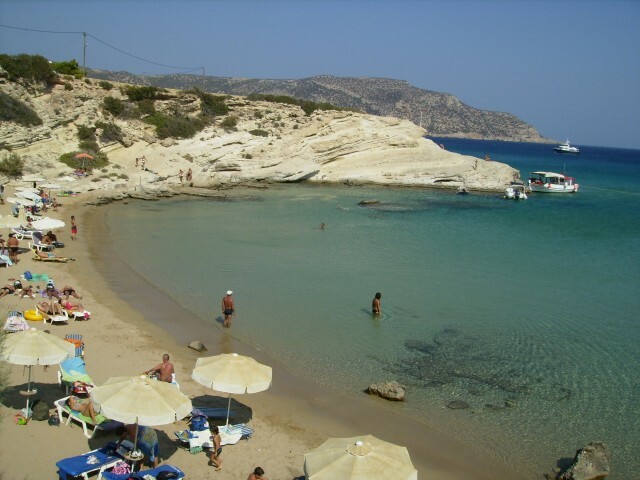 And it is located between Rhodes and Crete. It is a hilly island, with an oblong shape. 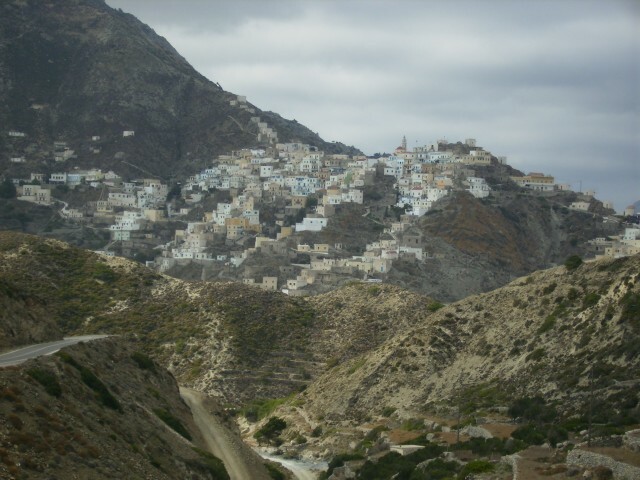 Its villages are built in the green slopes of mountains or around graphic ports. Residents work with agriculture and animal breeding. 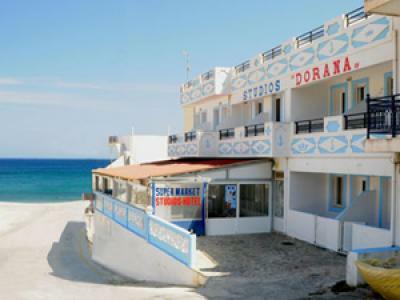 Karpathos was discovered “tourist” just the last years and started to develop its tourist infrastructures. So, many of the residents turned to tourist business. 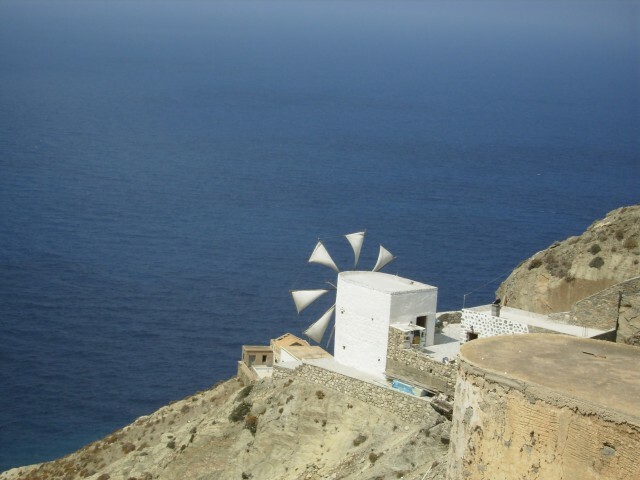 Today, Karpathos is an ideal travel destination for those seeking for a quiet place to relax. It offers peace and calm in its paradise beauties, acquaintance with history and tradition and of course options for entertainment with traditional music, dances and songs that will stay in your mind forever.